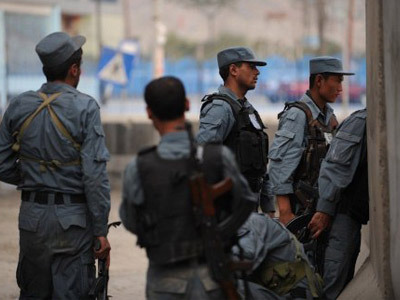 Afghan authorities say a counter-Taliban operation in the city of Kabul has ended. The engagement, which lasted 20 hours, left 27 dead and at least 19 wounded. 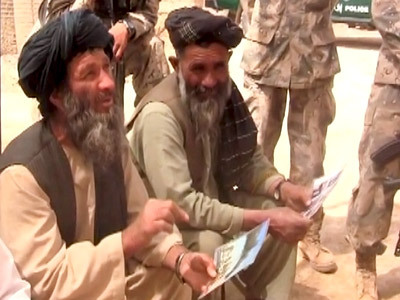 ­Officials confirmed that all nine insurgents involved in the assault were killed during the operation. NATO Commander a number of police officers and civilians also lost lives in the attack, bringing the death toll to 27 people. On Tuesday, a group of insurgents launched coordinated attacks targeting the US embassy, NATO headquarters and police buildings in Kabul. After the attack, six militants occupied an unfinished 11-storey building in the city’s downtown area and were able to hold it overnight. Afghan security forces eventually cleared with building with support from NATO helicopters. A police search of the building in the wake of the operation turned up rocket-propelled grenades, heavy machine guns and hand grenades. Energy drinks and biscuits also found at the scene suggest that the militants were planning a long battle. 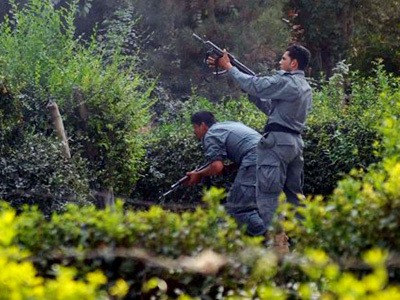 It is the first time insurgents have carried out such a complex terror attack in Kabul. 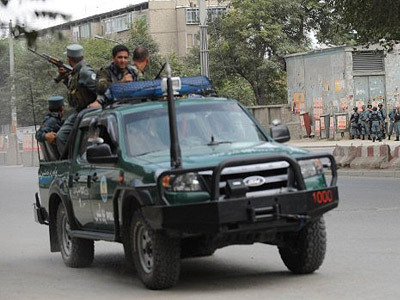 Reports say that the ability of the militants to attack in one of the most heavily defended parts of Kabul has raised concern that Afghan forces need help to protect the area and NATO forces might be leaving too early. 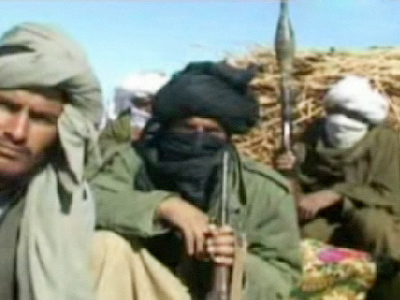 The Taliban has admitted the responsibility for the attacks.